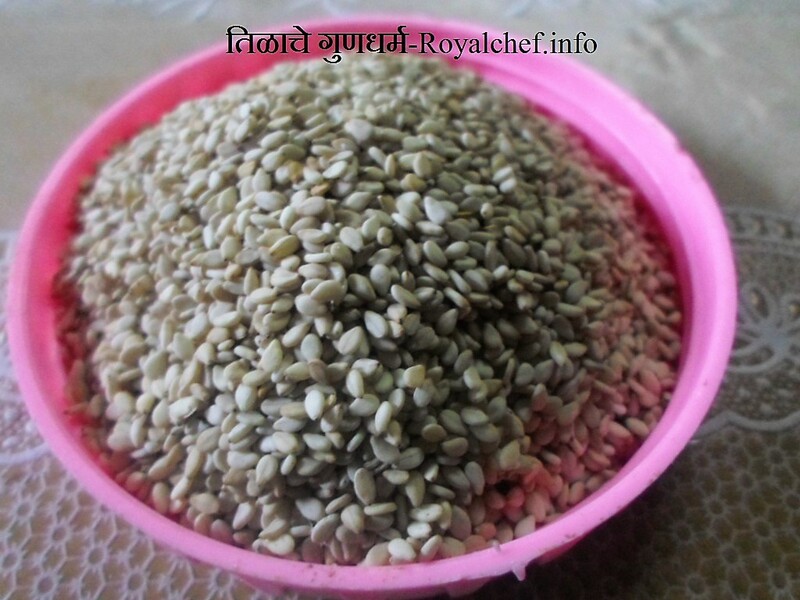 This is a recipe for Beans [Shravan Ghevda] Vegetable. 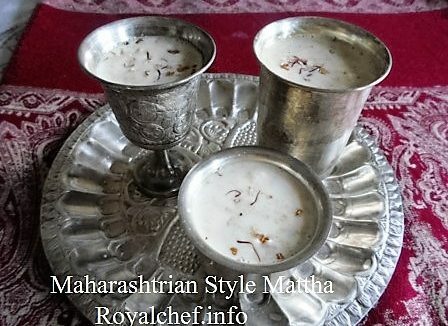 A traditional Maharashtrian main course vegetable dish. Heat the oil in frying a pan. Then add Rai, Jeera, Hing, Turmeric, Green Chili and Onion, fry the Onion till color changes into pink. Then add Beans & Lemon, mix it nicely. When it is cooked add Salt, Coriander, Sugar, and Coconut and mix it nicely.